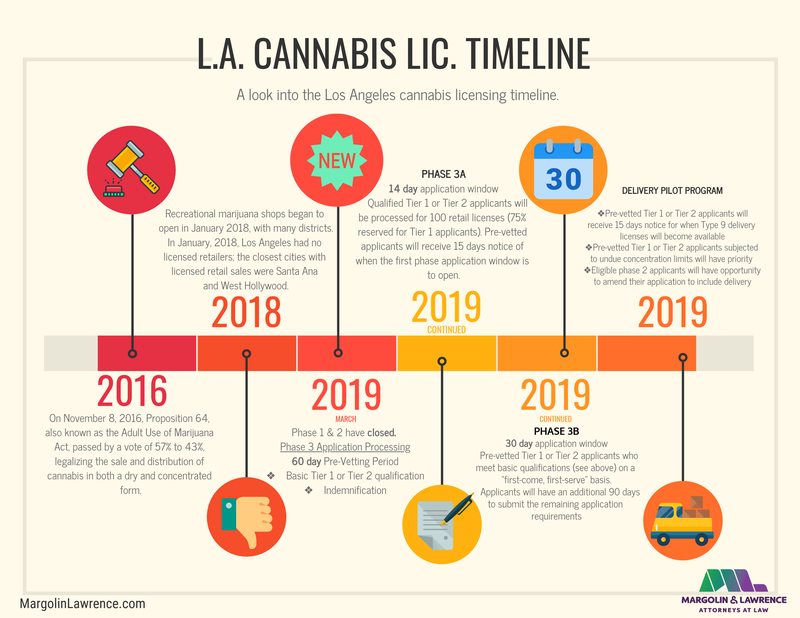 Since the Department of Cannabis Regulation opened up Phase II licensing in Los Angeles a couple of weeks ago, questions have been flooding in regarding the differences between state and local licensing. While the requirements set forth in local ordinances usually reflect the laws set forth by state agencies, there are some distinctions in terms of what is required for the purposes of applying for business licensing. The central agencies in charge of state legislation surrounding cannabis regulation are the Bureau of Cannabis Control (BCC), the Department of Food and Agriculture (CDFA) and the Department of Public Health (CDPH) - for more information about the most recent legislative changes made by these agencies, please refer to our previous blogpost, here. Each of these agencies governs a separate aspect of commercial cannabis business licensing, and so the requirements differ depending on which activity the applicant is planning to pursue. The BCC processes licensing applications for those interested in conducting retail, distribution, microbusiness and testing. The CDFA processes cultivation applicants, and the CDPH processes applicants for manufacturing. Every applicant is required to submit their business and contact information, regardless of activity applied for. This includes a basic outline of the business’s organizational structure, legal business name, FEIN, entity ownership, and a list of owners, along with their social security numbers. Note that an owner is defined as anyone with an aggregate interest of at least 20 percent in a cannabis business, and an entity is defined as anything other than an individual. The minimum contact information required for all applicants and owners is a telephone number and email address, but copies of a government issued ID are also usually requested. Additional documents required by the BCC include a premises diagram, documentation of local authorization and evidence of a legal right to occupy the premises for all activities listed. 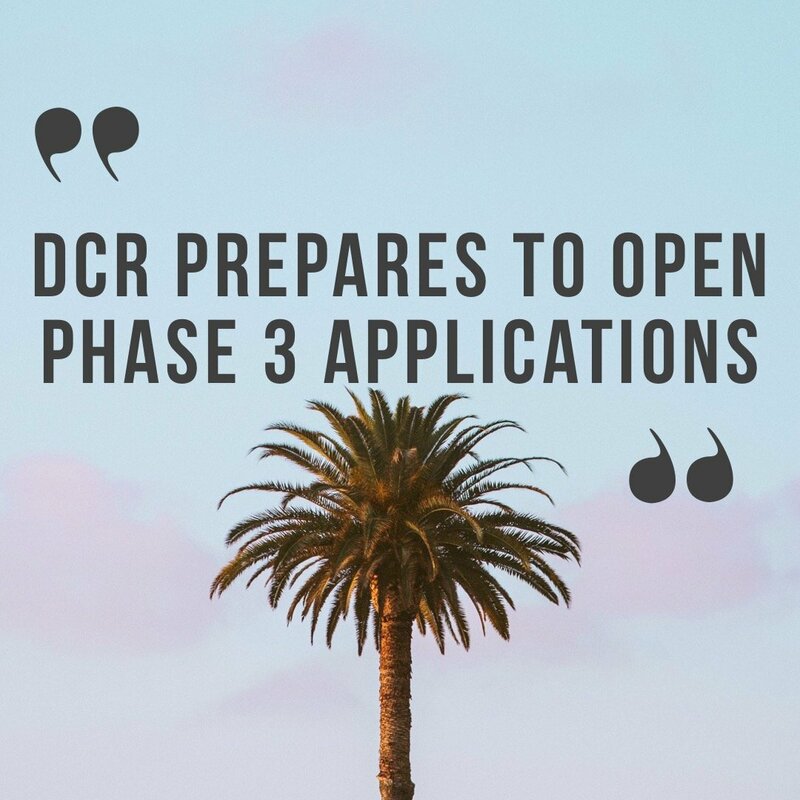 The CDFA and CDPH require the same documentation as the BCC for temporary licensing, but additional documents must be submitted for the annual license. A California Seller’s Permit is needed by both agencies, as are Live Scans for each owner listed (though this can currently be bypassed as the Live Scan Request form is not available yet) as well as a $5,000 surety bond. 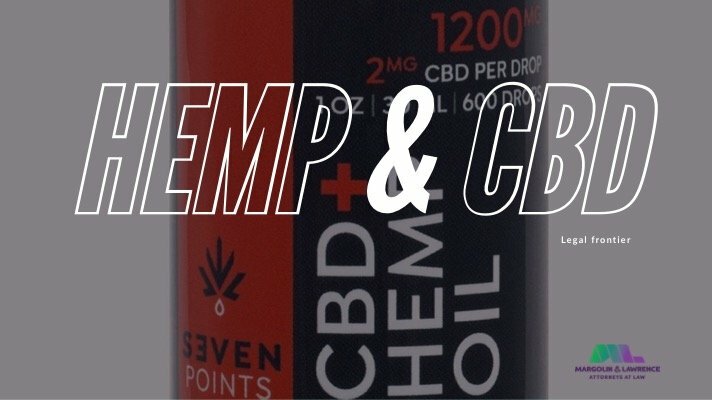 Furthermore, both non-volatile and volatile cannabis manufacturers must submit a closed loop system certification (signed by a licensed engineer). Standard operating procedures (SOPs) are also requested for inventory control, quality control, transportation, security and waste disposal. The CDFA requests a waiver of waste discharge requirements released by the State Water Resources Control Board (SWRCB) along with an agreement issued by the Department of Fish and Wildlife (CDFW) regarding any alteration to any final lake or streambed. The water source (e.g. municipal, ground-water well, etc.) must readily be identified too by any cultivation applicant, who must also submit to compliance with the California Environmental Quality Act (CEQA) and provide evidence that a hazardous-materials record search of the EnviroStor database has been completed. Local licensing requirements depend largely on the ordinances issued by each jurisdiction, but they usually resemble the state legislation. Certain supplementary requirements differ from city to city. 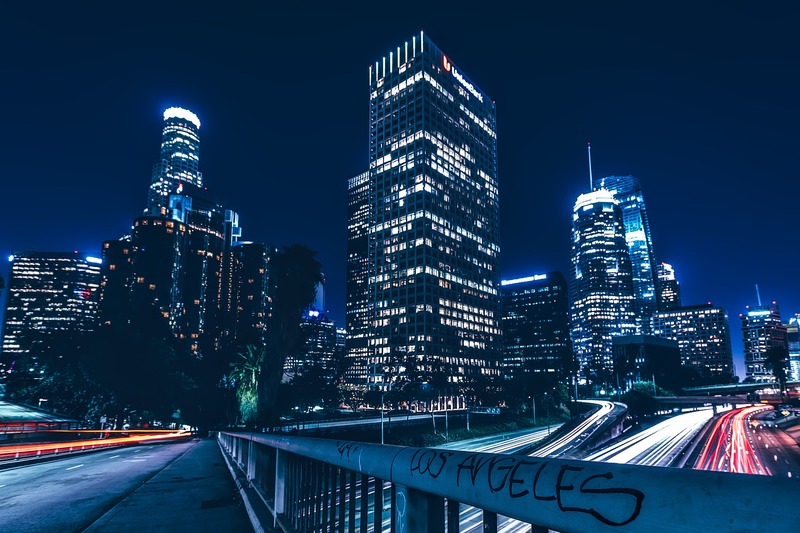 For example, the City of Los Angeles currently requires enrollment in the Social Equity Program for all Phase II candidates, and currently is only accepting applicants with pre-existing businesses (whether sole proprietary or a mutual-benefit nonprofit corporation). This will not be a requirement for Phase III, which allows for totally new businesses to apply in Los Angeles. Priority candidates applying in Phase II must provide evidence of commercial cannabis activity prior to 2016, including documents demonstrating contact with an EMMD, hydroponic store receipts, an old lease, and other auxiliary notes reflecting prior activity. To learn more about the Social Equity Program of Los Angeles, visit the DCR's online resources. 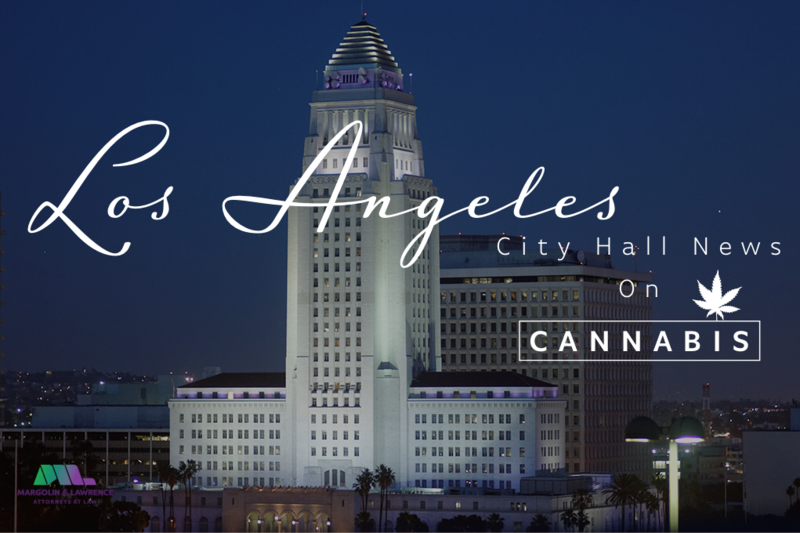 If you need assistance putting together a state or local application for a commercial cannabis business, please contact Margolin & Lawrence at (323) 653-9700, or info@margolinlawrence.com.